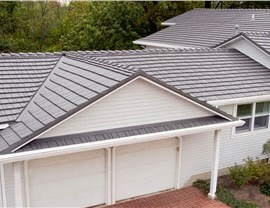 Our roofs are built for beautiful longevity, with the Pittsburgh weather in mind. At Legacy Remodeling, we know how important it is to have a sturdy roof in the Pittsburgh climate. 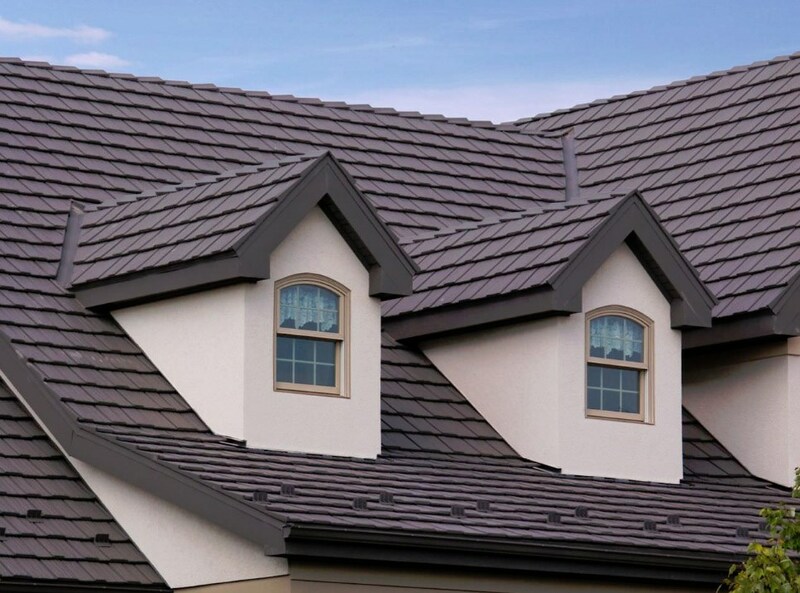 With the extreme range of local weather, many homeowners see themselves searching for roofers much more often than they should have to. 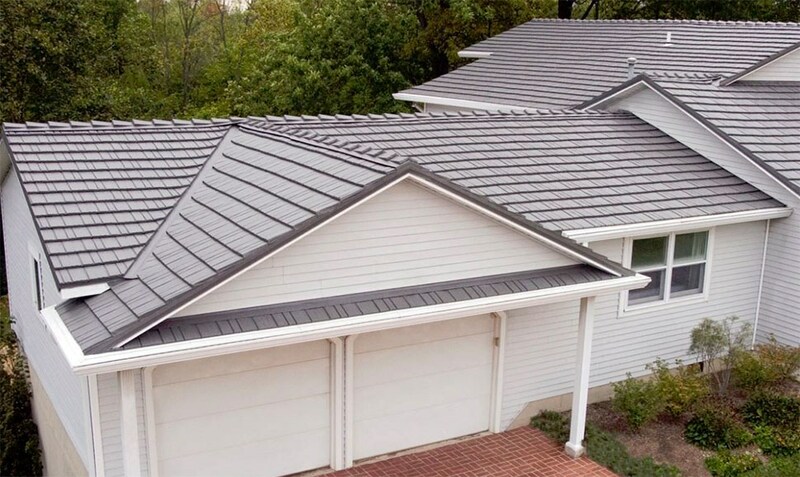 The issue here is not only with the quality of the roofing installation—but also with the roof types that Pittsburgh residents are being sold. 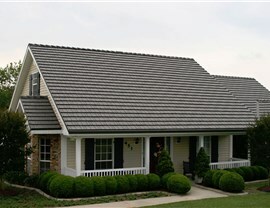 We’ve worked hard to find the superior roofing option for our customers, and we are proud to offer beautiful, durable roofs that will deliver substantial savings on your energy bill and last the entire life of your home. 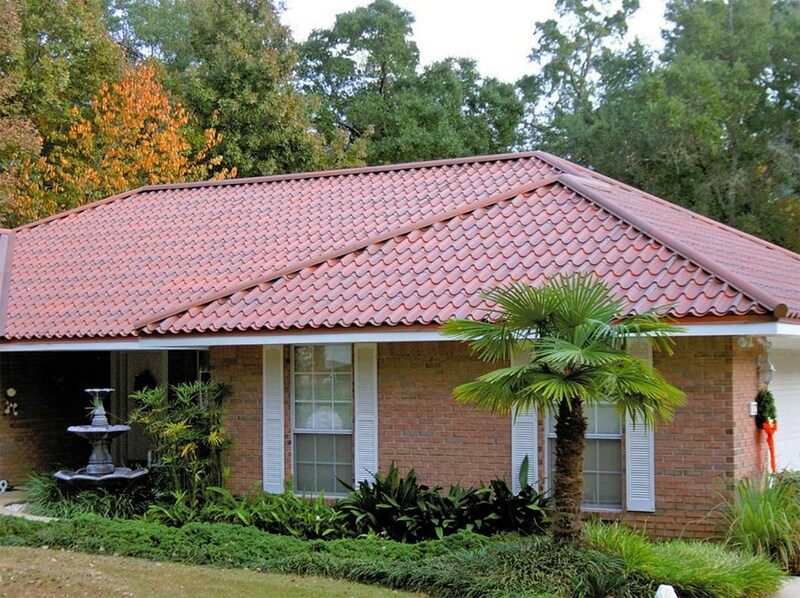 You won’t have to replace worn out shingles ever again. At Legacy Remodeling, we have a simple motto: “Do the right thing.” That means we’re 100% committed to doing the job right the first—and only—time. We’ve been serving the Pittsburgh area with high quality home remodels since 1987, which gives us the experience and history of customer satisfaction that none of our competitors have. 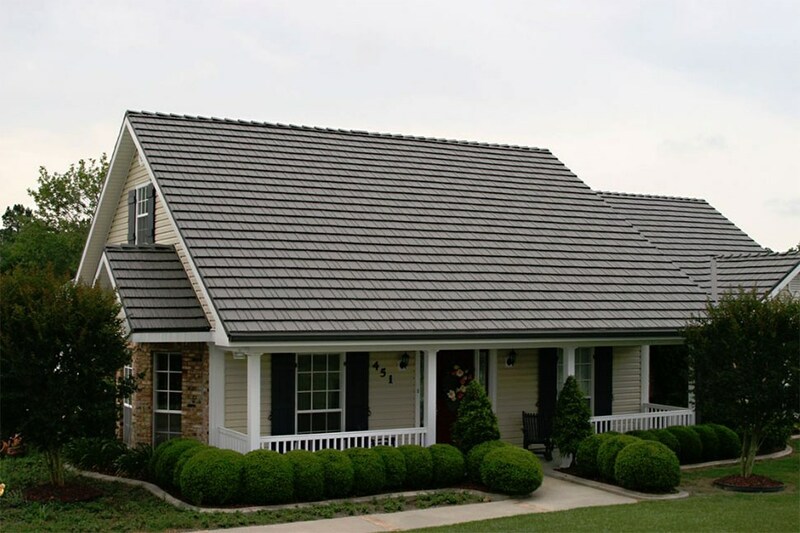 When you call Legacy Remodeling for a roofing job, you’ll receive more than just an installation crew—we’ll give you access to our expert design team to discuss which type and design of roof works best for your home. 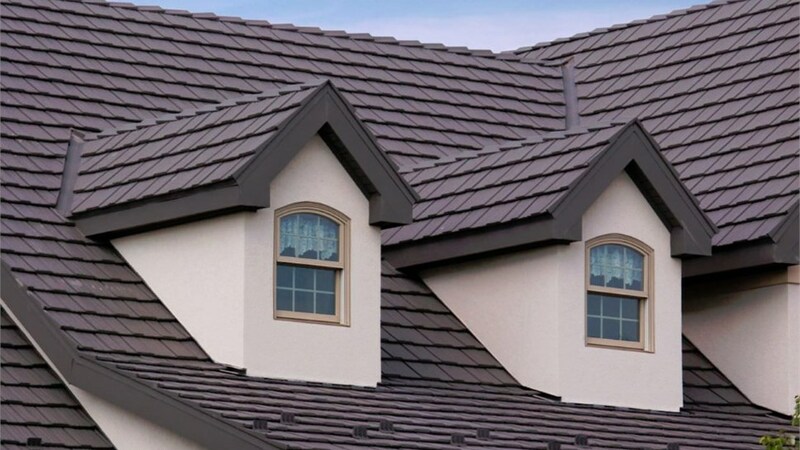 From the first call you place to the moment we have a new roof over your heads, we will make ourselves available for any questions or concerns that may arise. And with our Century Warranty, you’ll never have to worry about who to call if you happen to experience any issues. 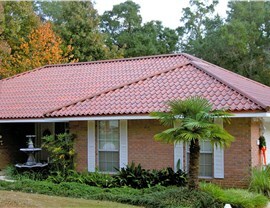 Don’t live with an inferior roof! Give Legacy Remodeling a call or fill out our quick online form to receive your free estimate and get started on giving your home the upgrade it deserves today!